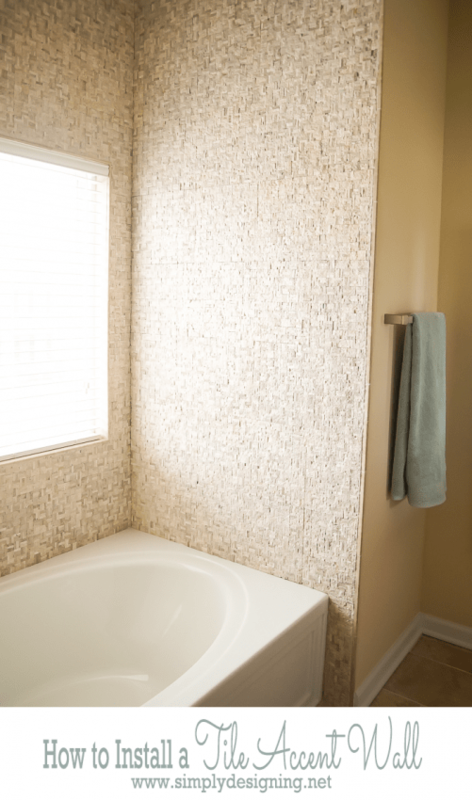 I am so excited to be sharing our final tile post from our master bathroom remodel! This project has been huge, and since we DIY’d it completely ourselves, it took a little longer then we hoped. But we are grateful it is complete and our hard work paid off big time! Our bathroom is amazing! I have a few other posts to share with you about this space, but this is our final tile project in the room. When you walk into our bathroom, the first thing you see is a tub and a huge wall. We knew we wanted to turn that in a beautiful focal point and make it an accent wall. And we decided to do it using a beautiful architectural tile! 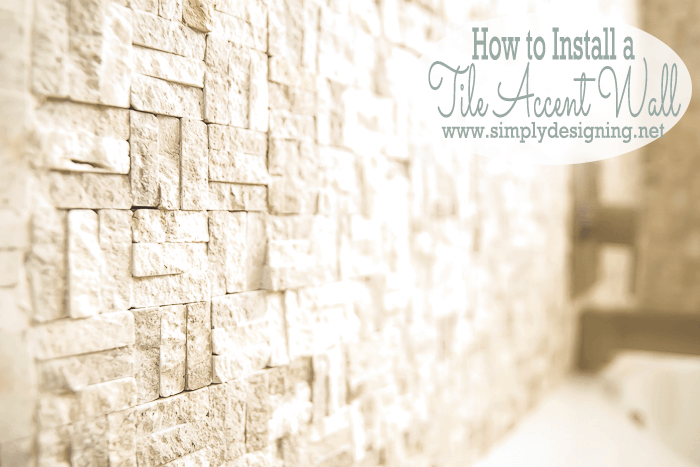 So here is our complete tutorial for How to Install a Tile Accent Wall! This was one of the easier areas to tile in our bathroom because there were very few cuts and the tile we chose came in 12″ x 12″ sheets. This accent tile also did not need to be grouted so that saved us a few time consuming steps in this process. 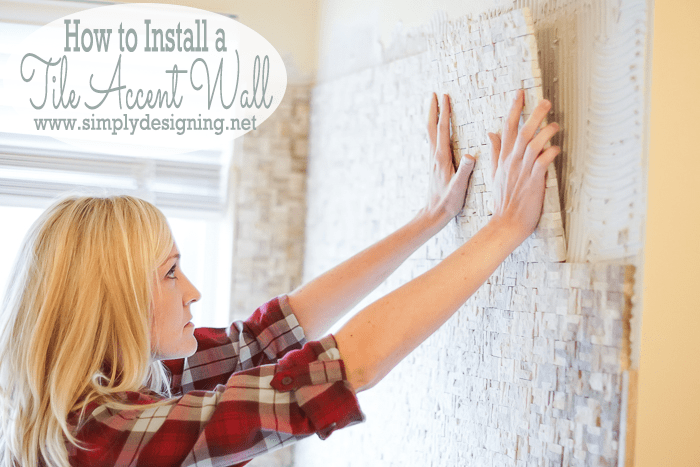 In fact, it is possible to install a tile accent wall like ours fairly quickly! We had a bit of existing tile around our tub insert so we removed it when we demo’d the rest of the bathroom. But we were left without walls in some areas. So we installed 1/2″ thick Perma Base Cement Board directly to the studs in the areas where we needed to. We the tapped the seams and applied thinset over the tape. We spread thinset directly onto the cement board and the wall using a notched trowel. Then we laid the tile sheets in place pressing them firmly into the thinset. When spreading the thinset, hold the notched trowel at a 45 degree angle to the wall to create grooves in the thinset. The grooves allow room for the tile to be put in place without the thinset expanding too much. Be careful to ensure that the tiles are level and that the edges line up with adjacent edges height-wise. Although, if you have architectural tile like we selected, there is some height variation in all of the tiles so this isn’t something that needs to be absolutely perfect. 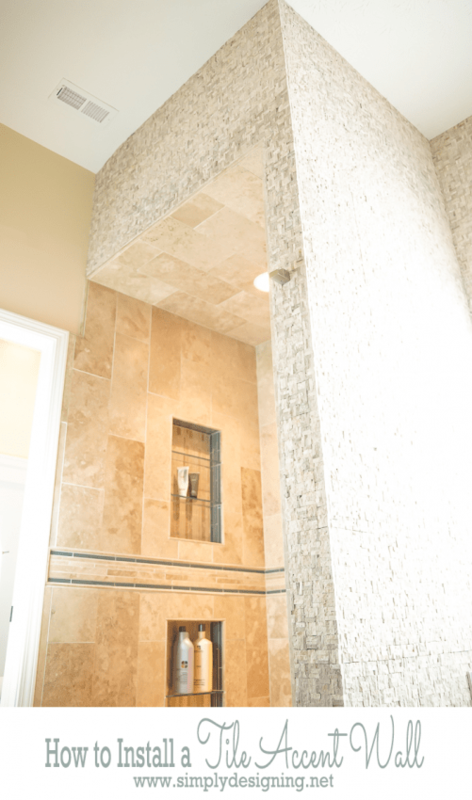 With an architectural tile such as this we did not need to grout. So we placed the tile sheets as close as possible to each other. We staggered the tile sheets to avoid seeing visible rows or columns. We added pencil tile around the edges of this wall and around the window ledge for a clean finished look. 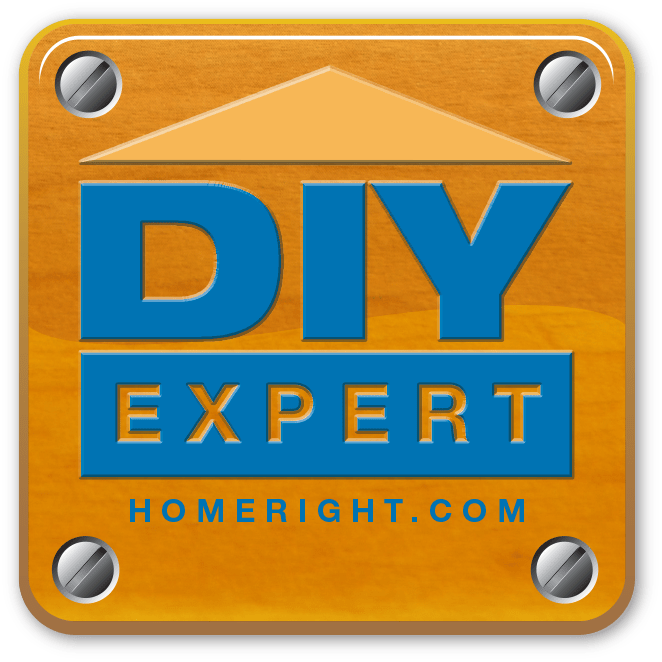 Since this is our sixth large tiling project, I feel really comfortable using a tile saw, but if this is a new tool to you, take your time and learn how to use it properly. When using the tile saw, be sure to use eye and ear protection and keep your fingers out of the way! And always follow manufacturer recommendations. And check out all the details about using the tile saw HERE! Wait. I just told you you didn’t need to grout this tile!! It’s true. You don’t need to. And honestly, with how rough the tile is, it would be nearly impossible to grout it well. However, there were a few areas where there were visible gaps in between tile sheets even though we pressed them as close together as possible. In these areas we added a tiny bit of grout by hand and wiped it down with water and a sponge. We also added grout between the accent tile and the pencil tile. Be sure to have all the right tools prior to beginning a project like this. 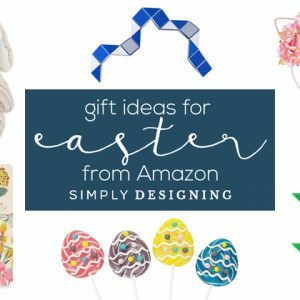 It is the worst to get part way through a project and have to stop to run out to the store. Be careful to lay your tile evenly so that one tile isn’t higher then the next. But if you use architectural tile like we did, there will be some variation. 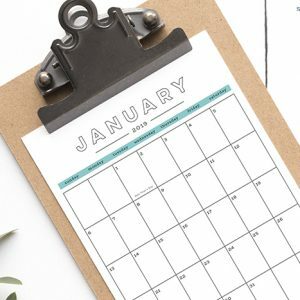 So you don’t have to be a perfectionist about this. When in doubt, ask a professional! 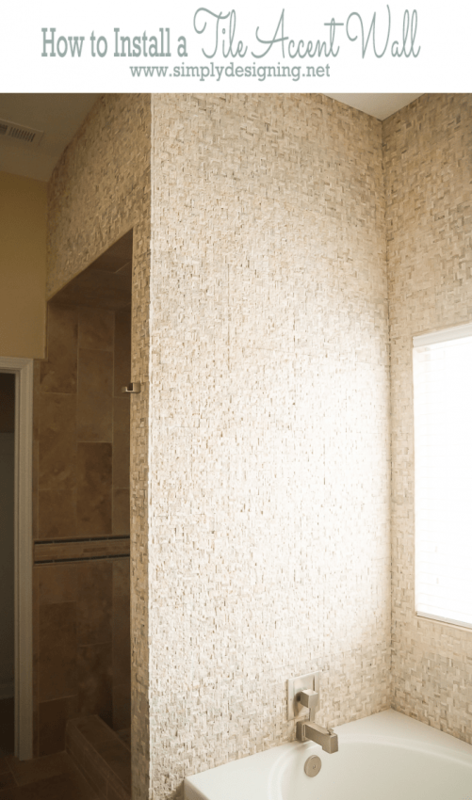 The Tile Shop has many professionals that love to help answer your DIY questions to help you install a tile accent wall. Isn’t the transformation amazing!?!? We really love how this turned out! I love my bathroom, I think it might be my favorite room in my home! 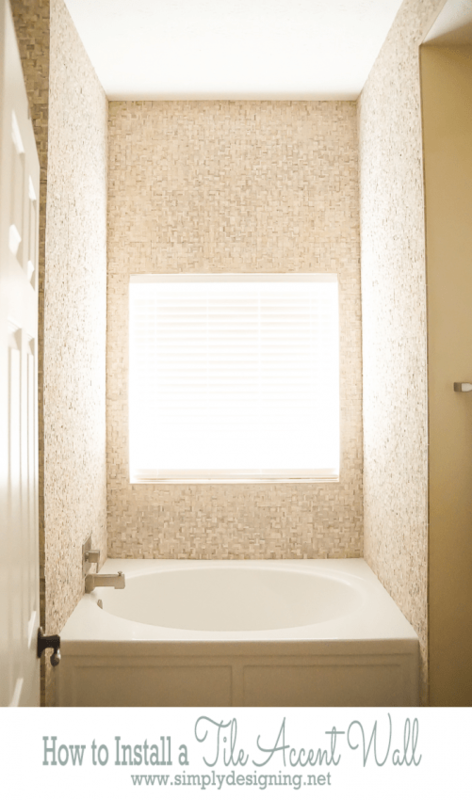 I now regularly give people tours of my bathroom…which is kind of weird…but true! 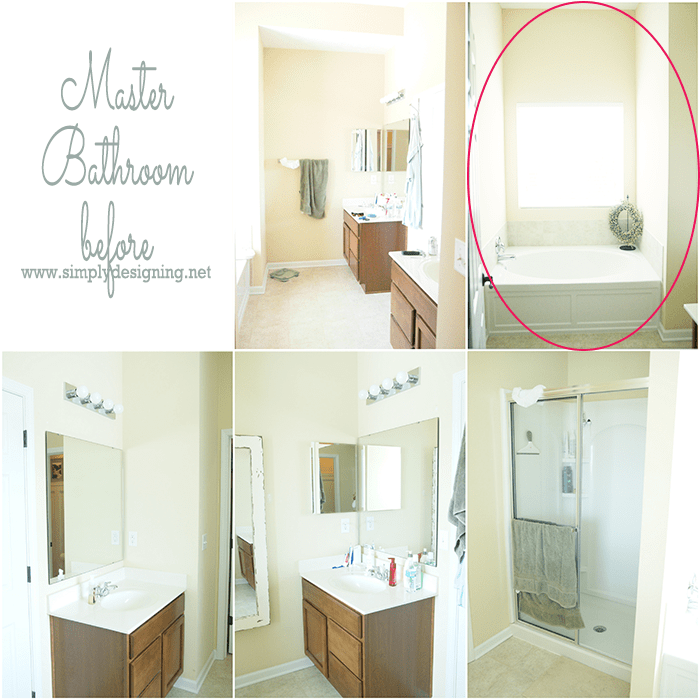 It is such a stunning transformation and a beautiful master bathroom! We truly turned this from builder grade blah to amazing! And here is a close up of how cool this tile is! Ashley! This tile wall is simply stunning! You’re making me want my own! 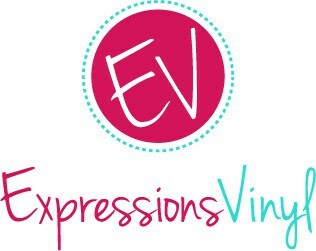 Those results are gorgeous – I would never guess this is a “do it yourself” project. Looks like something a professional would have to do! Oh my goodness you are so sweet for saying that!! We are in love with the results too!